We are honored for the 2nd year in a row, to have been recognized as a 2017 Best for the World Honoree, acknowledging exceptional ethical companies,"setting the standard for business as a force for good." 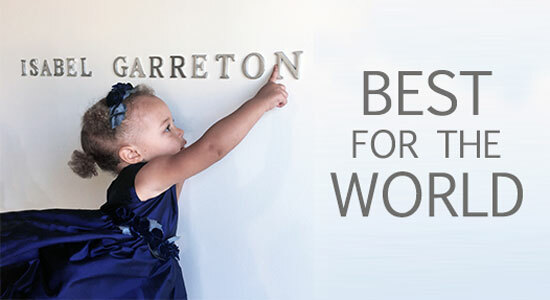 Next year Isabel Garretón will celebrate 30 years of supporting the advancement of underprivileged women through the development of a carefully crafted collection of children's clothing. Every design directly helps women improve the lives of their children and families, breaking the cycle of poverty. Learn more about B Corporations and the other honorees here. Thank you for shopping ethically!